One of the largest projects that Wintech ever undertook was in their appointment on the Petronas Towers, Kuala Lumpur. 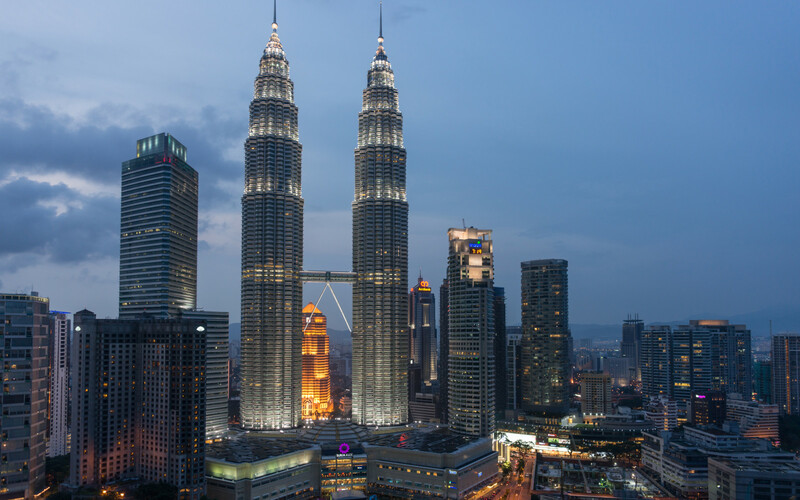 The towers, designed by Cesar Pelli, stand as cultural and architectural icons in Malaysia. They were the tallest buildings in the world from 1998-2004. Wintech’s clients Harmon Contract employed Wintech to provide consultancy design resources on the stainless steel and glass unitised walls to the top of both towers. A range of design, environment and weather performance issues were addressed by Wintech.